Giftpup is a fantastic website. They sell a large selection of personalised products all of which are great quality. I absolutely love their Aprons that they sell and just in case you didn’t know there is a great competition on the blog to win one. 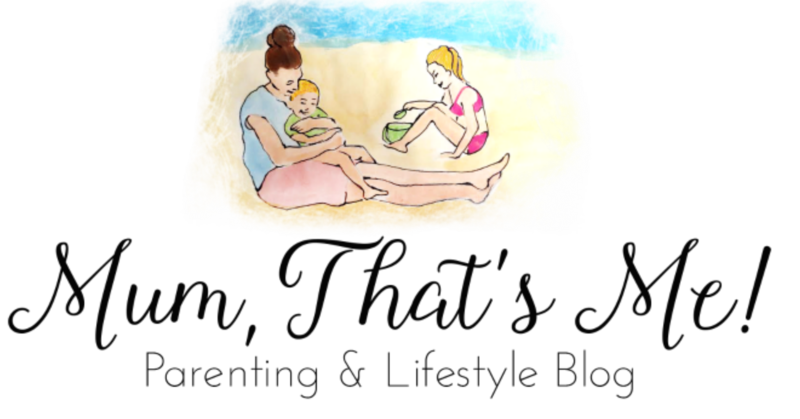 Take a look at it here – Win a Giftpup Personalised Apron. Another one of their amazing products is personalised notebooks. Now I am the queen of notebooks, I love them and if they are personalised it makes them extra special. Giftpup sell a range of notebooks that can be personalised. There are so many super cool ones to choose from; you can even choose if you want lined or plain paper. They would make a great gift. 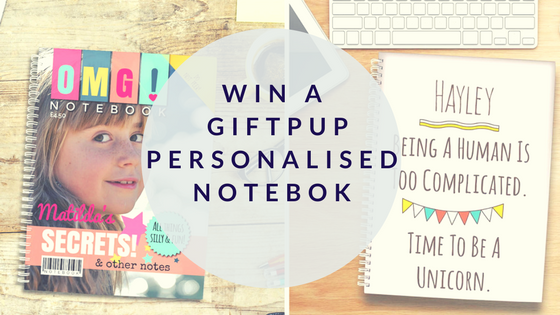 Giftpup are kindly offering one of my readers the chance to win a personalised notebook. The winner can choose from the very cool OMG! This stylish magazine style notebook. Or the Time to be a unicorn personalised notebook. You can keep up to date with new products and even competitions on Giftpup’s Facbook and Twitter Page. To try and win a personalised notebook all you need to do is enter via the gleam app below. The closing date is the 5th September. UK only. I would choose the Time to be a unicorn personalised notebook. Has to be the Unicorn design for me although both are nice. Oh time to be a unicorn – I mean it’s always time to be a unicorn right? 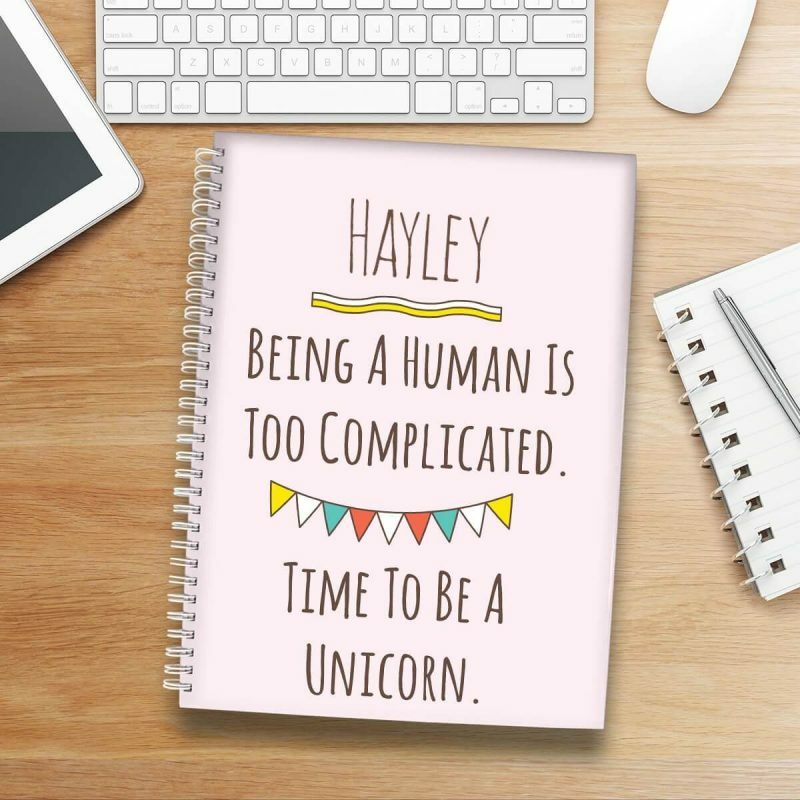 I’d pick the Time to be a unicorn personalised notebook…..so cute! I think i would go for the Unicorn notebook! I’d have to choose the Unicorn one! i like the unicorn notebook! I’d choose the first one with my daughters photo on the front! She would go beserk! Magazine style notebook would be my choice. I would choose the personalised notebook! The ‘Time to become a unicorn’ one! Time to be a unicorn personalised notebook. I love the unicorn personalised notebook, thanks for the giveaway. I love the ones where you upload a photo. I love the ‘Time to become a unicorn’ one! The time to be a unicorn is my favourite . The unicorn one but they should do a dragon instead! Considering my name is Hayley, I think the unicorn one fits perfectly! OMG for my granddaughter Keani. Her unusual name means she is always over the moon to find anything personalised and this notebook is right up her street! I must be honest and say I am totally obsessed with Unicorns, so for me it would have to be Time To Be A Unicorn!! ooh! Unicorns, a definite for me ….please, a jotters’s delight! Time to be a unicorn, it’s fab! Love the time to be a unicorn one!! I do love the TIME TO BE A UNICORN – sounds a great idea at the moment. My favourite’s the Time To Be A Unicorn one. It has to be Time to be a unicorn!! My Daughter would go crazy for Time to be a unicorn notebook. I like the unicorn notebook the most. Shop for personalised notebooks on hamee india, Our range of personalised notebooks are great for jotting down notes and reminders.Shop with confidence.